Imagine a beautiful outdoor space with gardens overflowing, birds chirping, butterflies fluttering. It's open and free to the public, kids can play, and dogs can sniff around. There's a lovely compost area where anyone can stop by and drop-off their food scraps. This is a place where you can catch a workshop to learn hands-on how to compost or figure out how to tweak the one you set up. It's a community space where people can come together, learn, share, connect, and grow. Sounds amazing, right? Well, that's a CompostHub! Miami's very first CompostHub is located at the beautiful Miami Beach Botanical Garden. 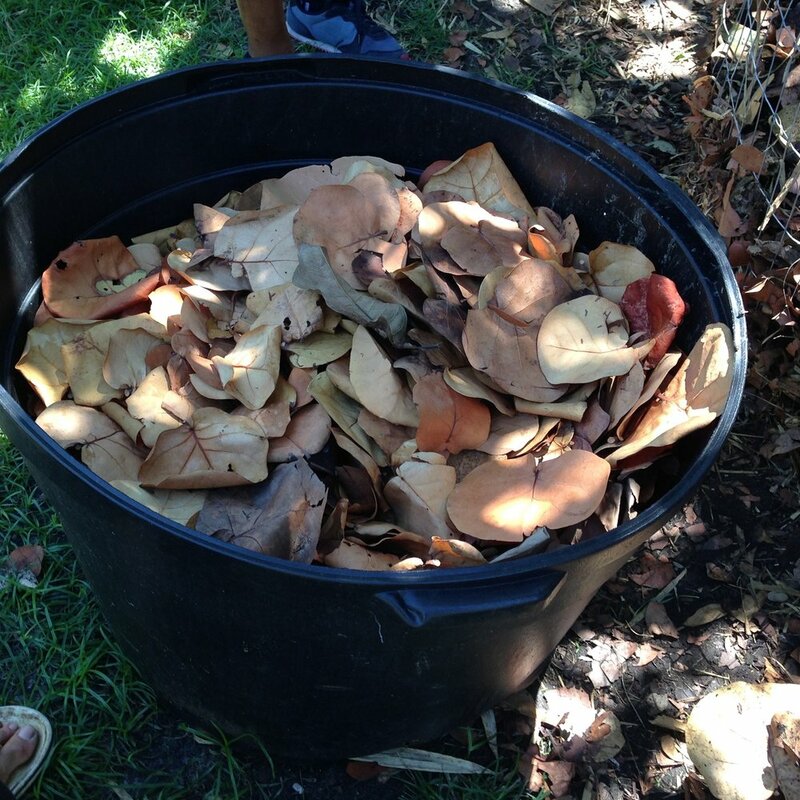 Food scraps can be dropped off Tuesday–Sunday 9am–5pm. The garden staff and Fertile Earth care for the compost pile, turning it and watering as needed. In August of 2016, we successfully completed fundraising to create two more CompostHubs in the Miami area. We are currently scouting out places that are looking to create or cultivate a community space that highlights all the wonders of compost.